Join Laurence Perkins on a musical journey to inspiring parts of the world in this live one-hour concert performance with stunning video! - click the screen below to view the video. This is a concert performance with a difference - a musical journey with Laurence Perkins to inspiring places around the world. 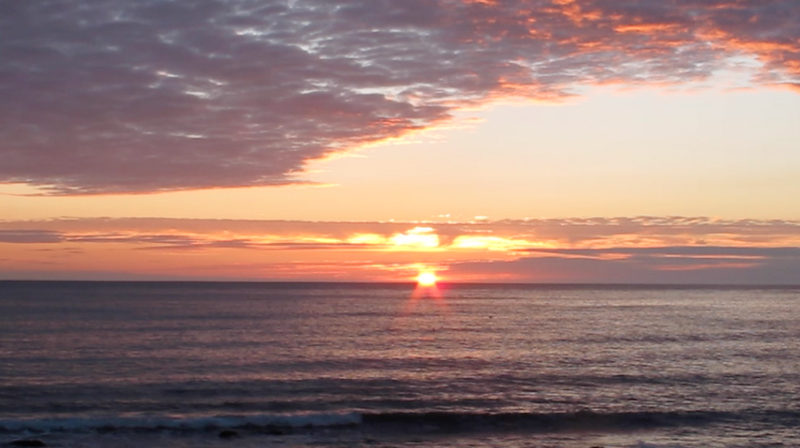 The bassoon's evocative solo voice takes you to the Swiss Alps, the south of France, the ocean, South America, and wonderful parts of the British Isles including the magnificent Hebridean islands off the west coast of Scotland. 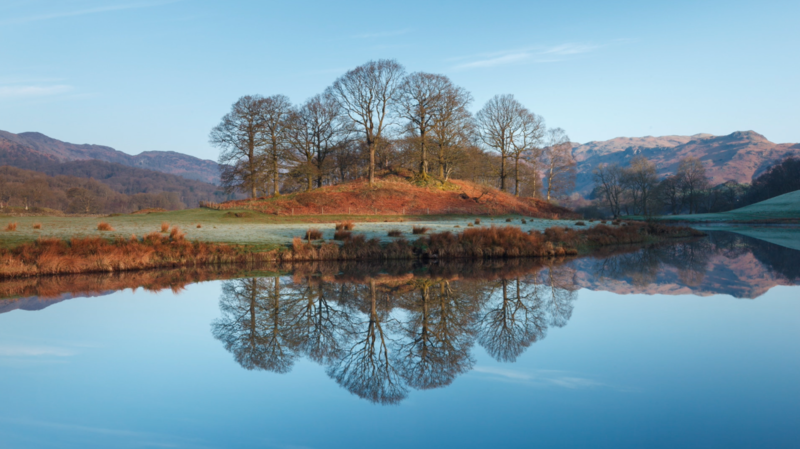 This live concert performance runs to a continuous video, which includes stunning images of the Lake District by Perth photographer Mike Bell (including the above photo), alongside stills and video footage from these wonderful areas. The music includes traditional folk melodies from the British isles, baroque music by Michel Corrette, very recent works by Reto Stadelmann and Robin Walker, Renaissance English dance tunes from the Playford Collection, and 20th century gems from Alan Ridout, Cameron Sinclair, Otto Oromszegi, Francisco Mignone, and a wonderfully vibrant tango tribute to Astor Piazzolla which is now available on iTunes! You won't see this on television or on-line - this is a live performance, so come and sample it for yourself. It's the solo bassoon as you've never experienced it before! This concert programme is now available to promoters throughout the UK and overseas - for details and availability, please contact Laurence Perkins directly using the CONTACT form. Are you a member of a music club, or regularly attend an arts centre? If you think that Bassoon Voyager would be a good event to include in the programme of events for your society or centre, do share this information with the society secretary, administrator or programme planner. This performance has already been enjoyed by thousands of music-lovers in venues around the UK with its magnificent presentation and varied, colourful musical performance. Promoter information: Please send a message via the CONTACT form on this website. 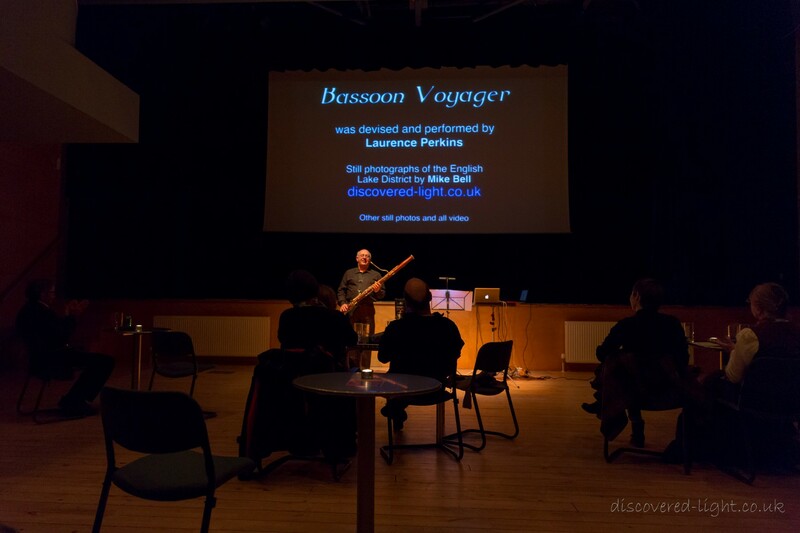 A performance of Bassoon Voyager at Birnam Arts in Perthshire, Scotland, 30th October 2015. Photo by Mike Bell. CHACONTANGO - available on iTunes! This tribute to the vibrant tango music of Piazzolla by Laurence Perkins is featured in the Bassoon Voyager programme, and is available as a single-track download for less than the price of a cup of coffee!